We studied Seamless by Angie Smith in the summer of 2015, but you can join in any time! Angie covers the entire Bible and the way Jesus is stitched in to every story, from Genesis to Revelation. This is a great study for both new believers and those who have been in Sunday school their entire lives to understand the Bible as one complete story. Here’s how the online study will work. 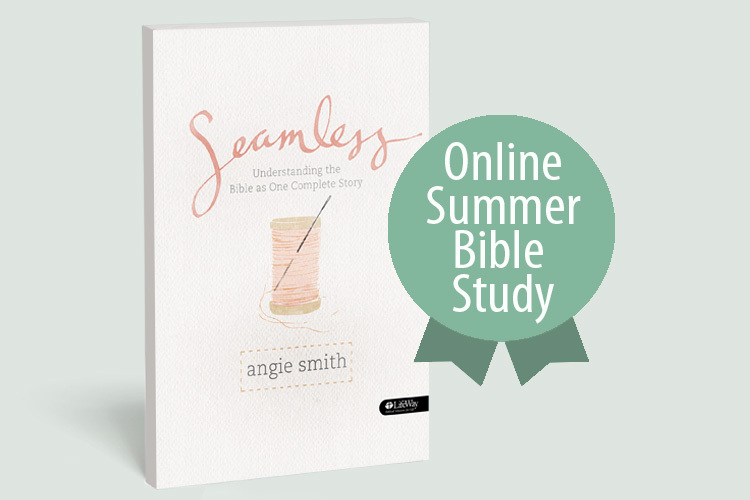 Purchase a copy of the Seamless Bible Study Book at your local LifeWay store or online here or get an ebook version here. For those overseas, we recommend the ebook! Return to the blog each week to watch a video of Angie talking about the chapter and sharing additional stories and insights. Participate by answering questions in the comments of this blog. This Bible study also has an additional video component. The Seamless study features videos for each week, around 12-15 minutes each. These videos are available to rent or download here. It is not necessary to watch these videos to participate in the online Bible study. We recommend them if you want to learn more about Angie and dive deeper into what you’re learning. Seamless is also available for teen girls. We recommend it for grades 8-12, and we think it would be great for teens to do alongside their moms, aunts, sisters, friends. The teen study varies from the adult study, but they run parallel. Girls doing the Seamless teen version are welcome to participate in our online study, too! I am currently doing the student book for the Seamless bible study. Are there daily lesson plans somewhere that I am missing? Hi, Linda! Are you referring to a leader guide? In the back of the student study book, there’s a leader guide for you to follow! 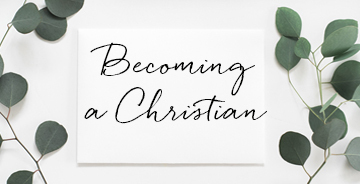 I’m gearing up to lead this at my church starting in a few weeks and wondering if anyone’s had success having young women do the Teen Version at the same time as the regular one? Hey Natalee! We’ve heard about people doing the teen and women’s studies at the same time, and the books are meant to work together like that. Most people choose to watch the videos for women. There isn’t anything inappropriate for teens in them, they’re just longer and have marriage/family examples that we took out for the teen version. We hope this helps! Can you tell me which bible version this study uses ? Jessica, the Bible study book uses the ESV translation unless otherwise noted. Let us know if you have any other questions! I am to help lead….but where is the leader material? Beverly, instead of a formal leader guide in the back of the book, we provided a group plan at the beginning of each week of study. 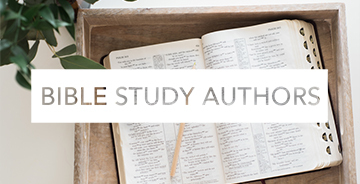 There’s a bit more about how to lead the study on page 10 of the Bible study book. Hope that helps! 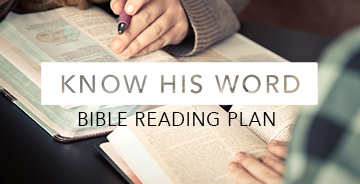 Is there a breakdown of which parts of the bible we should be reading each day? I watched the short video for week 1 – Am I supposed to read all of Genesis 1-11 the first day? I have never attempted a Bible Study book before, but I am trying to get back to His path and I thought going back to the Word would be the best thing to start with, but it is Day 1 and I am just as confused and lost as ever. Hi Cheyenne! We are so glad you’re joining us. You will want to read the passages that Angie asks questions about in the book as you see those questions come up. So, for example, on p. 18, She asks “What does Satan ask Eve in Genesis 3:1?” You would take a look at that verse and answer accordingly. I hope this helps clarify, and let us know if you have other questions! I have read the Bible and have done many Bible studies, through my church and on line. I find that in Seamless there are major and important parts of the Bible that has been left out. Hi Dorothy! To help clarify, Seamless is designed to give a bird’s eye view of the whole Bible, but much of it is from that high level. There are places that it comes in closer and gives more details that help tie things together and help women see all of Scripture as one complete story, but it was not designed to go verse by verse or cover everything. 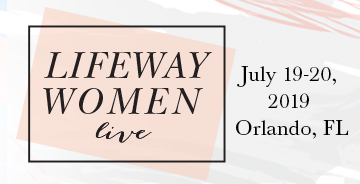 This study was developed to help women get the big picture and build a foundation for knowing the Bible. 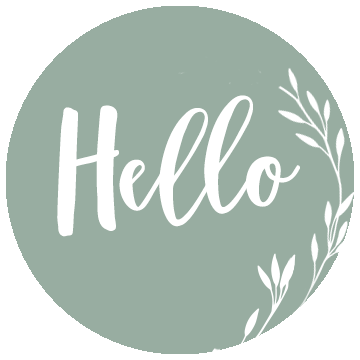 We do offer several studies that are more in-depth, verse-by-verse studies, however, so we’d love to recommend that you check those out. 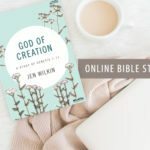 Jen Wilkin’s God of Creation study might be a great place to start! We are currently offering it as an online Bible study here, and it takes an in-depth look at Genesis 1-11. Hi there! 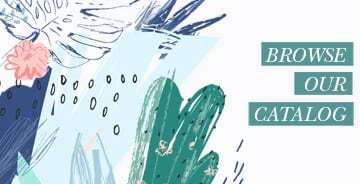 We don’t currently offer Seamless in Spanish, but you can click here to see some of our other Bible studies that are offered in Spanish! My daughter and I just started this Bible study thinking it was the current Bible study. This is our first online Bible study between BSF and church studies so we were disappointed to find out that this was not a current online study. However, we are not letting that stop us and we are still excited about doing this one together. Now we just need to know where to go to watch the videos. 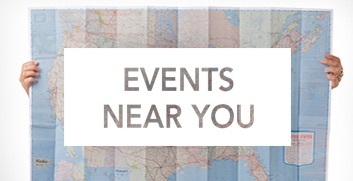 There are only sample sessions on Lifeway.com/Seamless from what I can tell. Hi Carla! If you click on the links to the session posts, you’ll find a shorter version of the videos for free. You can also rent or purchase the full length videos here! I am confused. When does Seamless online begin? How do you access the blog? Hi Karen! We actually went through Seamless as on online Bible study a few summers ago, so you can join in the discussion whenever you’d like. This post has links to all of the session posts, where you’ll find some videos you can watch as well. 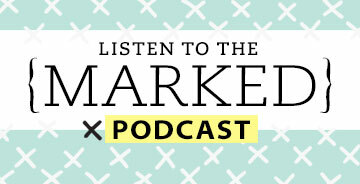 If you’d like to join our current online Bible study, you can click here! I am starting a Seamless Bible study and have a couple ladies that accidentally purchased the student book instead of the member book. Is there a difference or will it affect them during the study? Thanks! Hi Alison! The Seamless student book does have revised and shortened content geared towards teens. 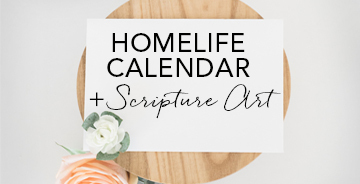 While you can certainly use that and cover the same themes and topics, we’d recommend returning those to purchase the adult Bible study book if possible! Thank you! They are returning to get the member book. Can this study be done without the online portion – with out really missing anything? I think I would like to do this with my Bible study group. Thank you. Yes! You can just go through the Bible study books together, or you can go through the book and watch the videos available at LifeWay.com/Seamless. The videos available as part of the online Bible study are simply videos of Angie Smith as if she is the group leader. They are not the same as the videos for purchase—those are longer and expand the teaching from the book. Hope that helps!